I enjoy lots of crafts but perler beads has definitely become one of my firm favorites because it is fast, fun, easy and inexpensive to do. You don't require all that many materials or much of an investment in purchases to get started. It's a craft that you can enjoy while watching the TV or listening to music and it can be enjoyed for a spare half hour or many hours as you wish. 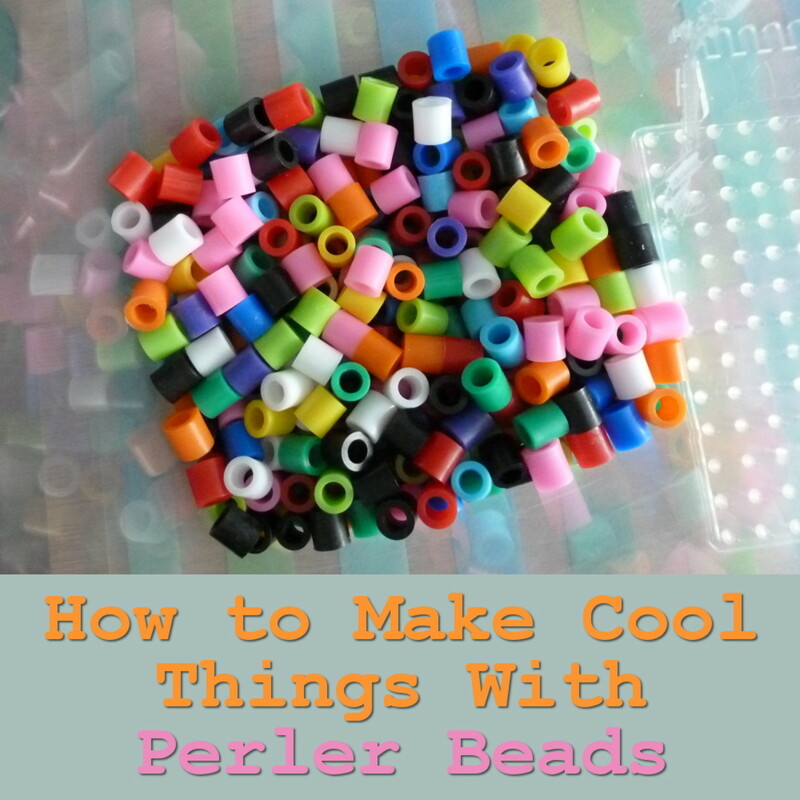 Perler beads are often aimed at kids but it soon became a huge hit with adults when they realized what a great craft it is with all the cool things that you can actually make with these tiny plastic beads. Take a look and see what you can create below. Rings | Pins and More! 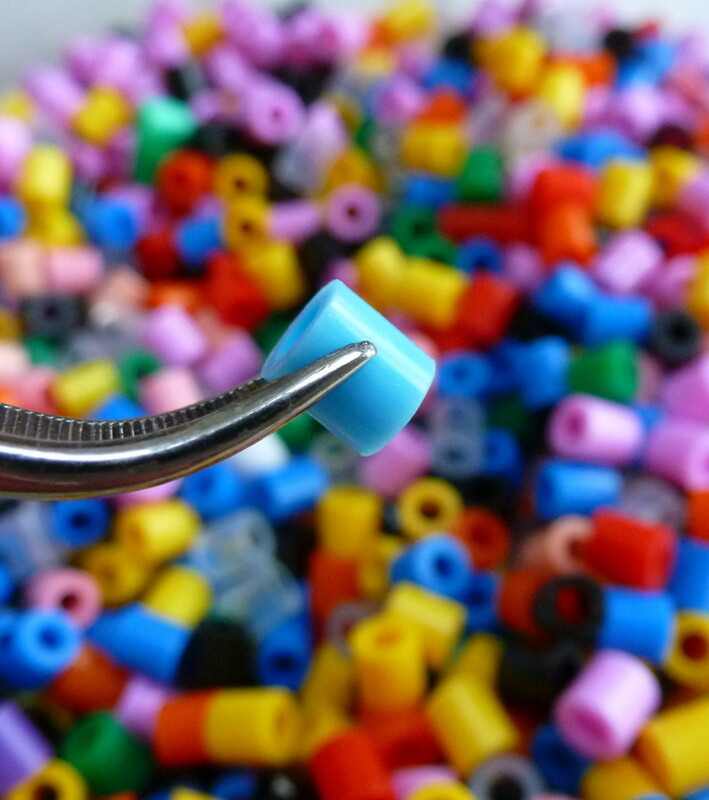 What are Fused Perler Beads? When people hear beads being mentioned, the first thought is often that these are like beads that you place onto string, elastic or thin wire to make jewelry. While that is indeed possible, they are actually shaped like little tubes all cut to the same height so that you place them onto special pegboards. The intention is to create a pattern or design on the pegboard using different colors of beads. Once your design is completed, an adult irons over the design with a special paper to fuse or melt the beads together so that they stick into place. 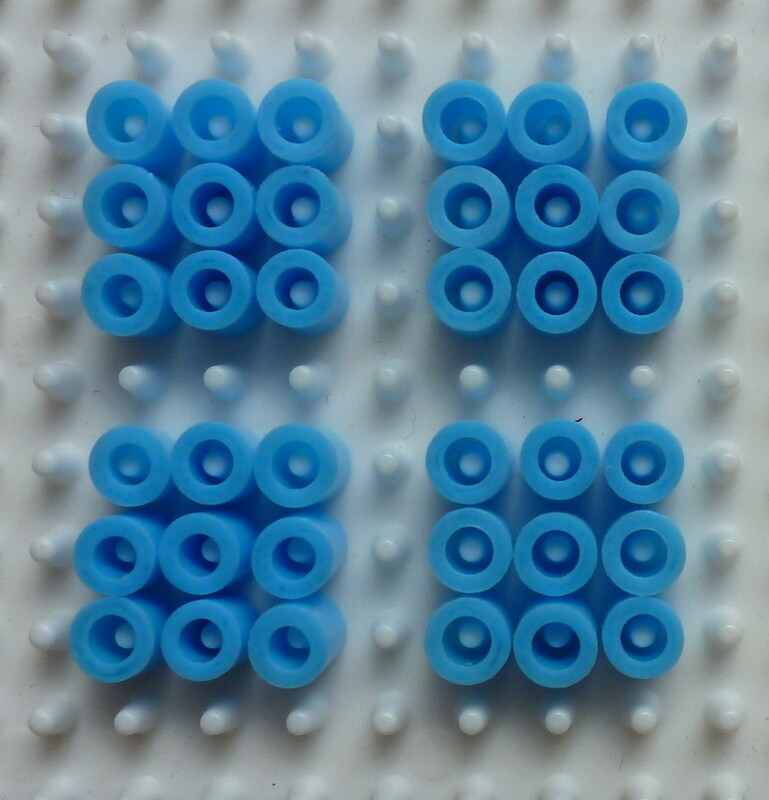 There are many varieties of these special fusible beads and the main ones are Perler, Hama, Nabbi and Pyssla. 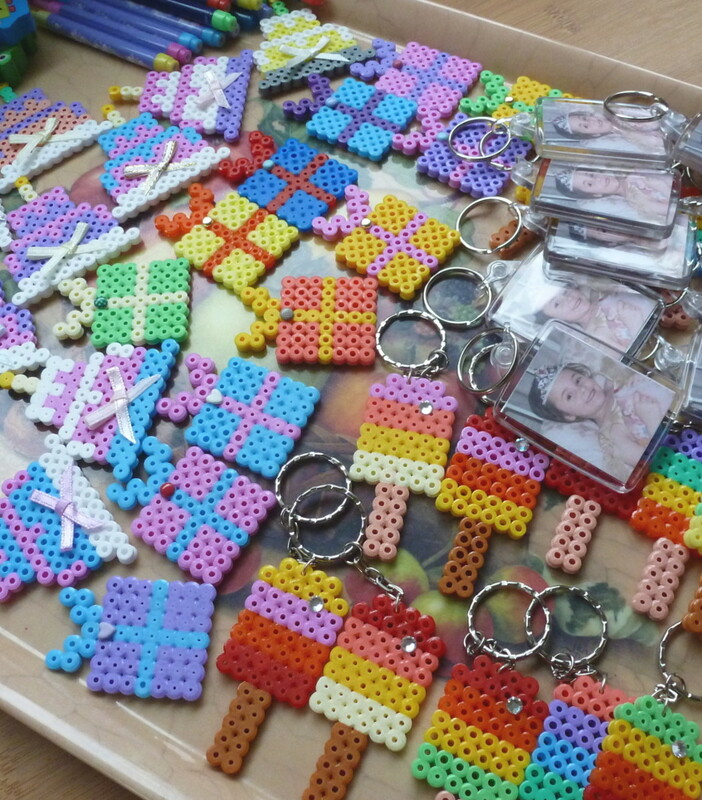 Many people in America use the brand called Perler beads while the Hama variety is widely used in the UK and Europe. Hama and Perler work in exactly the same way. I would recommending sticking to one of these quality brands which have a great reputation. 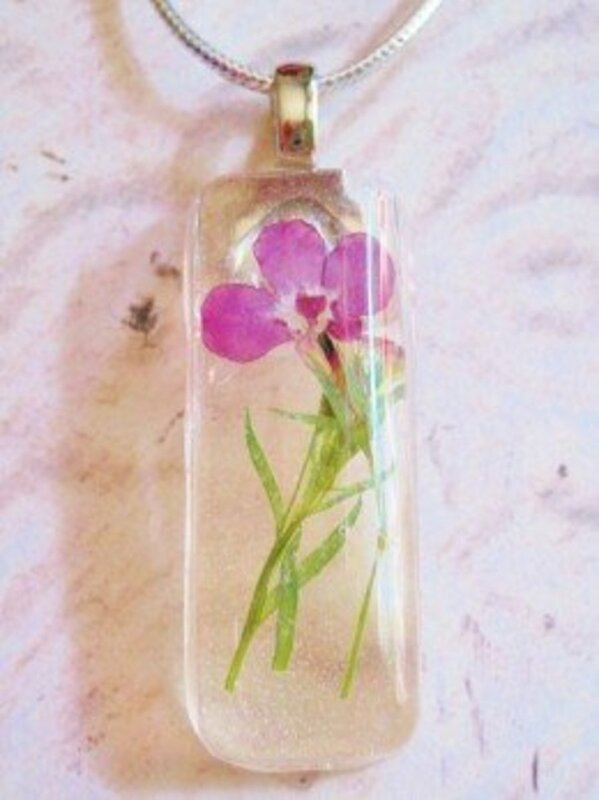 Keychains are fun to make and easy as bulk gifts and favors for parties. My daughter and I made all these keychains and other goodies below as party favors for her birthday celebration. For your first projects with these beads, I'd recommend sticking to something that is really simple and fast to make so you can worry less on the design and more on quickly getting the hang of positioning these beads onto the pegboard and then learning how to iron them together when complete. Here are some of my very own starter projects that I recommend you look at first because these are really simple and easy. 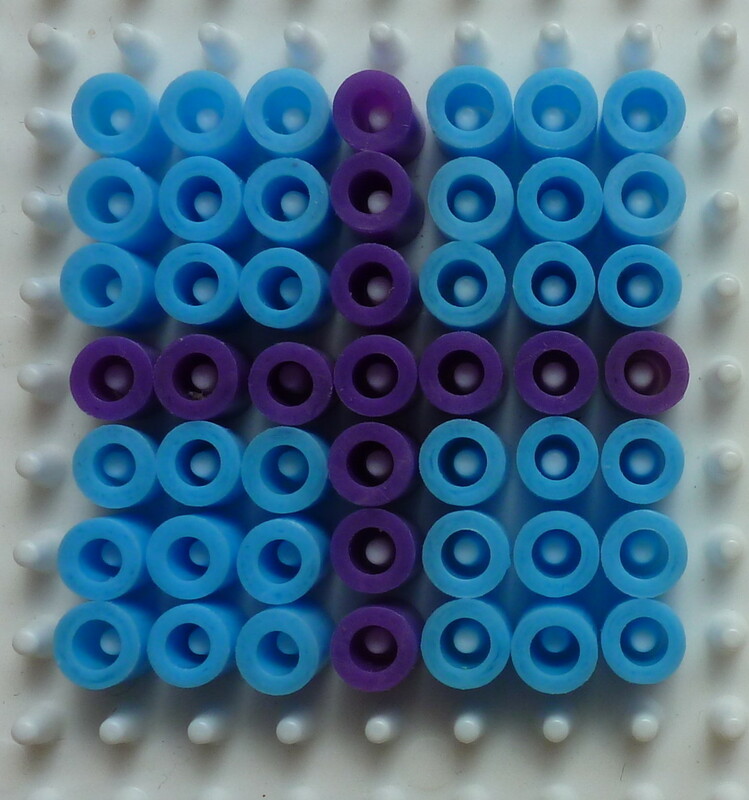 This activity set is an ideal starter kit because it has a very good range of basic colors that are great for beginner patterns and projects, it has 8000 beads which is plenty to be getting on with but not too many to be overwhelming, 4 little pegboards in basic shapes which are the ones you will most likely use as you progress with the craft as well as the special ironing paper and instructions on how to iron your completed patterns. My first set was almost identical to this. You can turn pretty much any perler bead pattern into a little magnet so it's a great starter how to that you can follow. Lots of people collect magnets (my Mom sure does) and they are kept on freezers and refrigerators as well as magnetic boards. The cost is minimal after you've invested in the initial materials which can be used over and over to make many more magnets. Gift these as party favors, stocking fillers and as little extras for birthdays and just because. 1. You can use a small or a large square pegboard to complete this pattern which is particularly easy to follow. When you've made one, you probably won't need instructions again. First you need to lay out four 3x3 squares of beads as shown in the image here. So start near the bottom left of your board and build up one 3x3 square of beads. Next skip one column to the right of this square and build the next one. Skip a row up from the first two completed squares and repeat the pattern. 2. Choose a contrasting color that works well with the first shade of beads that you choose and simply fill in the gaps in the middle of the four little squares. It makes the shape of a plus sign. 3. Use just five more beads in the same color as step 2 to add a tiny bow design to the top of your gift. 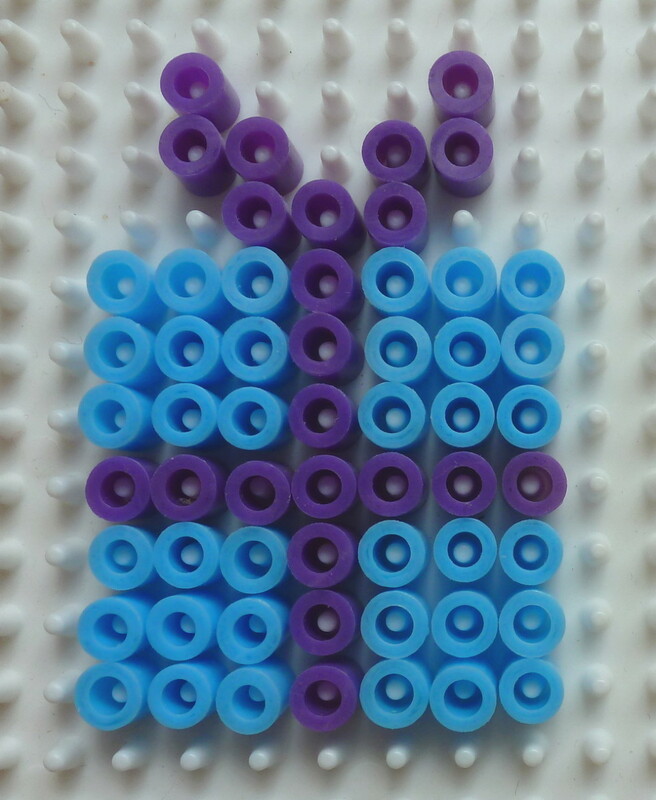 You can do this by adding one bead to the top of your plus sign shape and then 2 beads on either side going upwards. 4. Iron the finished pattern according to the manufacturer instructions - usually provided in each kit you buy. When cool, cut a small piece from your self-adhesive magnetic sheet and stick it to the back of your little gift. If you have a craft brad, you can push it through and fix at the back as additional decoration. Have fun making more! Most of the time, I stick to the small pegboards which come in the bucket set I recommended above. That's because I love making small and cute projects. But bigger boards open up a whole new set of projects to try plus they're more useful for making bulk items to as I've done for gifts and favors. Most of the bucket sets come with cute or bright color selections and don't tend to contain many neutral shades - especially browns and grays. You will really need this one for skin tones and many animal or pet patterns. If you want to progress in this craft, it's useful to build up more colors. I've been doing this bead craft for over 6 years after someone made a personalized magnet for me which got me interested - I just wish I'd known about it much sooner. Think of all the items I could have made. 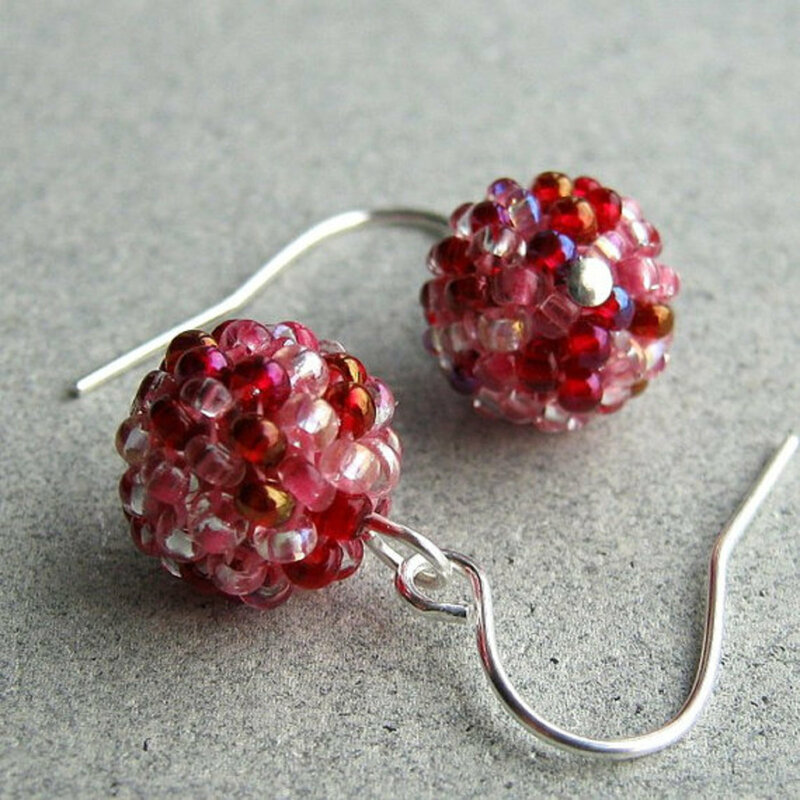 But now I want to have fun showing you how to make lots of cool things with fused beads so you can enjoy this craft too. What Would You Like to Make with These Beads? 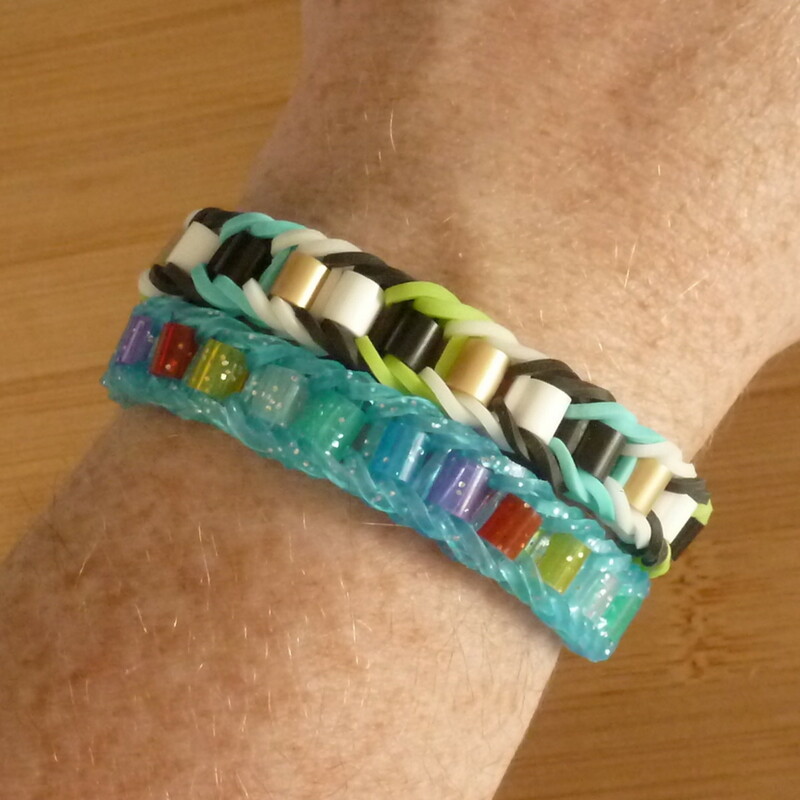 Have I inspired you to have a go at this fun and easy fusible plastic bead craft? Do you like the idea of being able to create your own pixel jewelry, small home décor items and gifts? I used to make these all the time when I was a kid. 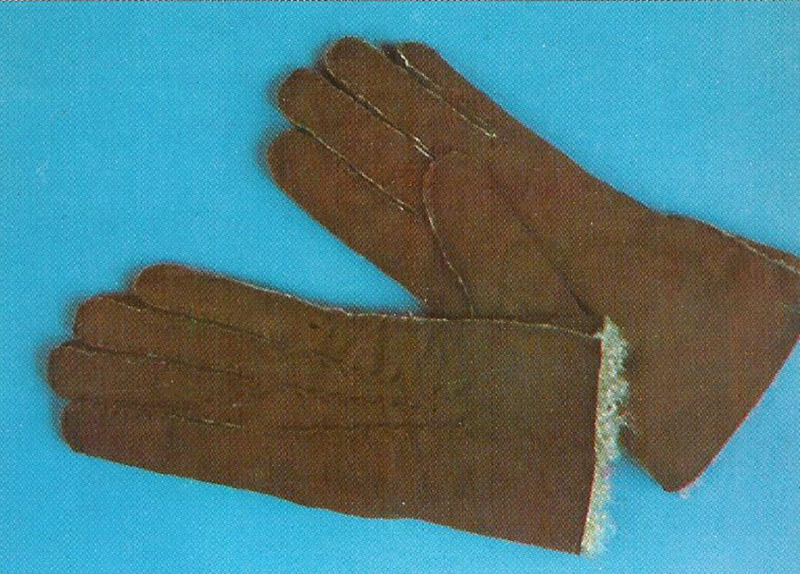 We'd pick them back apart after they were ironed and use them again (although they never looked quite the same). Awesome lens. I work with special needs kids and almost all of them respond very well to perler beads. It's a great activity. I am very inspired! I use to wear these beads in my hair when I was younger. I strung them onto my braids. They look so beautiful. 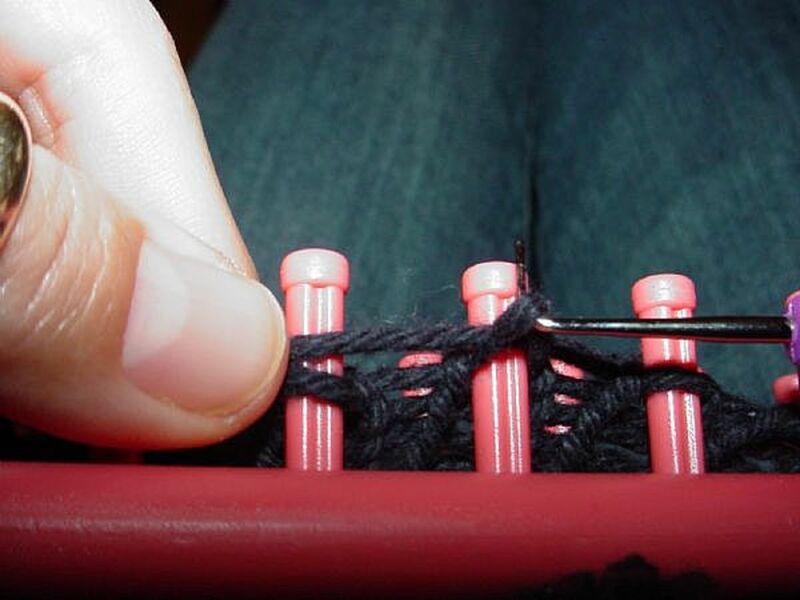 My granddaughter was given a starter kit of these some years ago and very much enjoyed using them, even though, at the time, I thought she was too young, but no - she was able to follow the patterns very well. The only thing I needed to do was the ironing. She had great fun with these and I had a go at them too for the few patterns that were too difficult for her to follow. This craft is suitable for boys or girls. 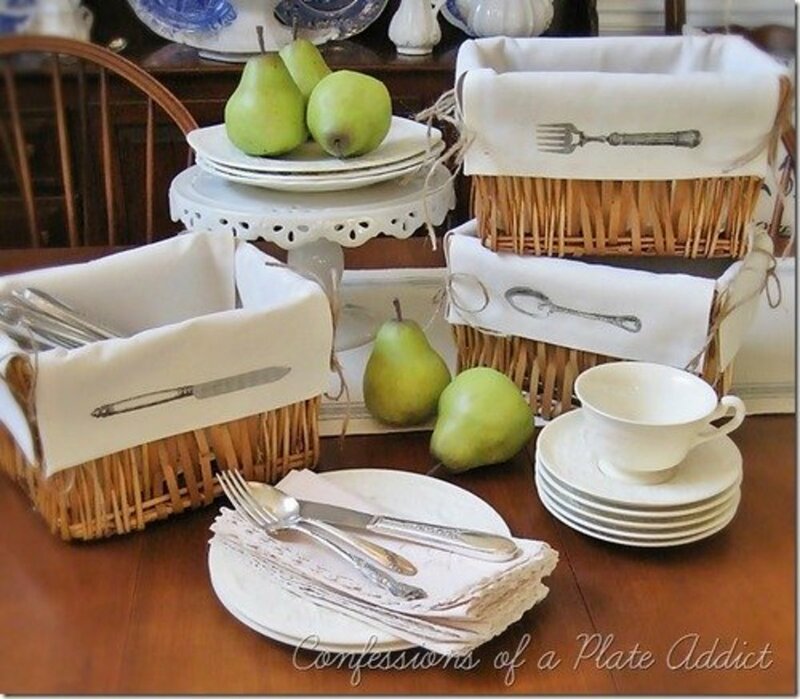 If you have never tried this before, I would strongly suggest making sure you have a small tray with separate indentations available for separating out the colours, or even several small storage containers - it makes life a LOT easier! 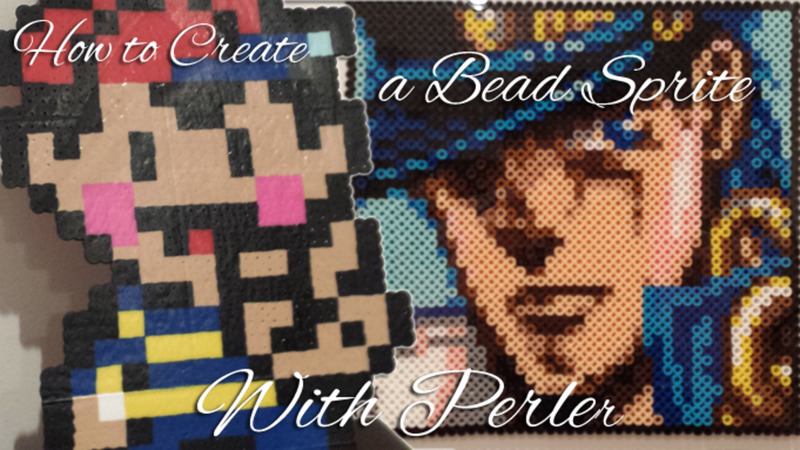 Very interesting perler bead project ideas! I got the biggie beads and a form, Turns out they are too big and keep falling off the posts on the form. I am going to order a regular size kit and see if I can do that with the tweezers. I have dozens of patterns I collected from Pinterest and Squidoo. Interesting lens and great ideas! These would work well in an after school daycare, Sunday school, VBS or lots of places. Thanks for the ideas. @paperfacets: Fabulous! They make great Christmas tree ornaments and look how long they have lasted for you. Last year my daughter made some snowflake perler bead ornaments for her teachers - they went down well. I have worked with these before and they are so fun to use. We hang the ones the kids made twenties years ago on the Christmas tree every year. The bead kit we had in the seventies was interesting because it was from Scandinavia. @psiloveyou1: Yes there are. I just got a tub of glitter beads for Christmas which I'm looking forward to using. Thanks for your visit. @marsha32: Yes, you can turn them into a whole range of goodies. Thanks for stopping by. I remember making these as a kid. There are so many more colors and patterns available now. We love perler beads here at our house. I need to get another bucket when I can. I hadn't even thought of making them into magnets or keychains, or anything else for that matter. I'm going to have to hop over to your pinterest board and follow it. This is an excellent article. I like all your images which makes it easy to understand the different steps. @Lorelei Cohen: Yes, I remember that you originally thought they were for stringing on necklaces which is why I took pains to point this part out :) Thanks for your visit, Lorelei. I had always thought the perler beads were for necklaces and it was you who enlightened me and showed me how very many ways these small plastic tubes can be used in crafts. You are multi talented my friend.